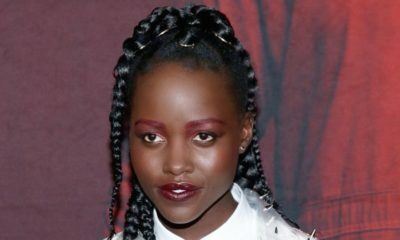 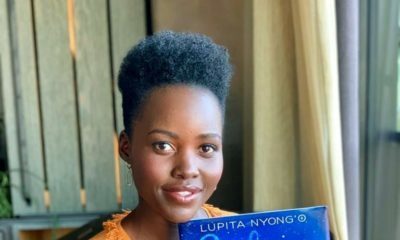 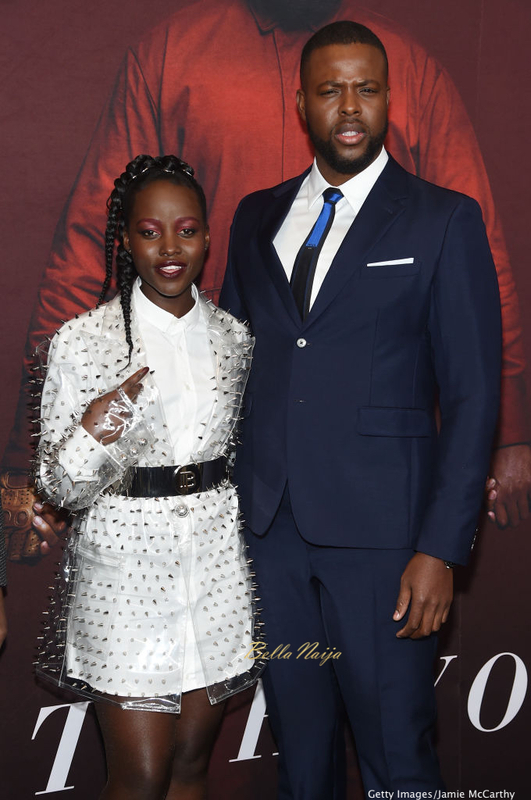 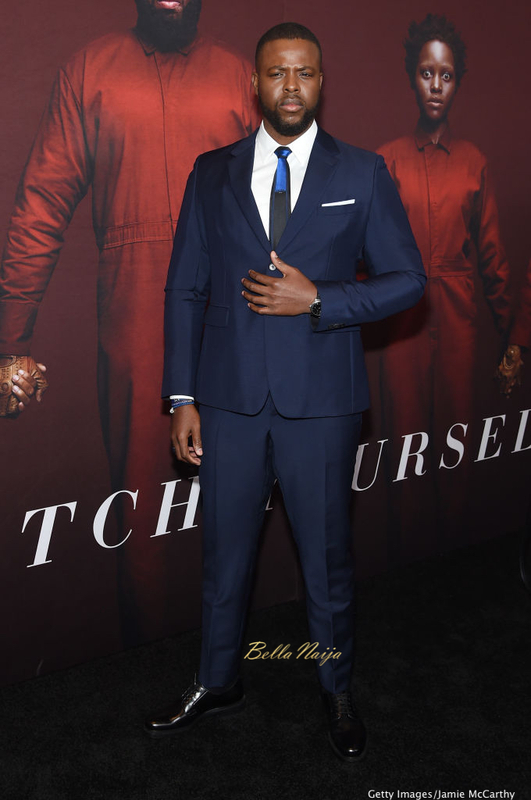 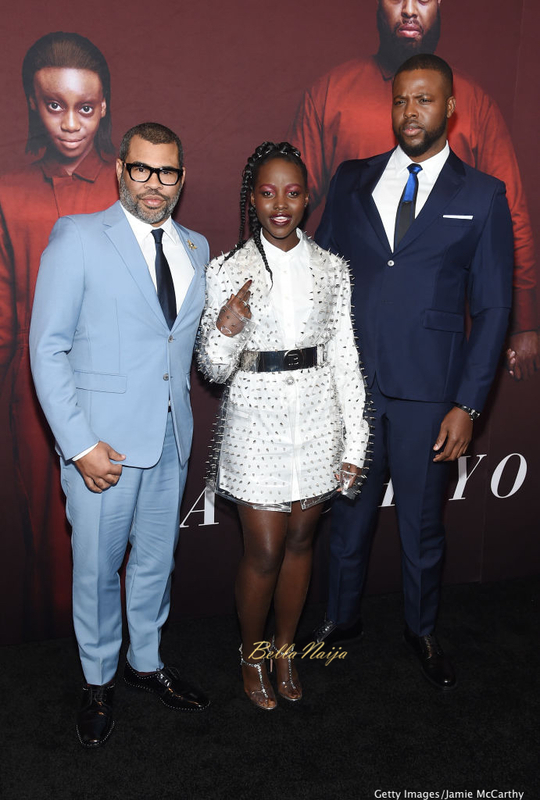 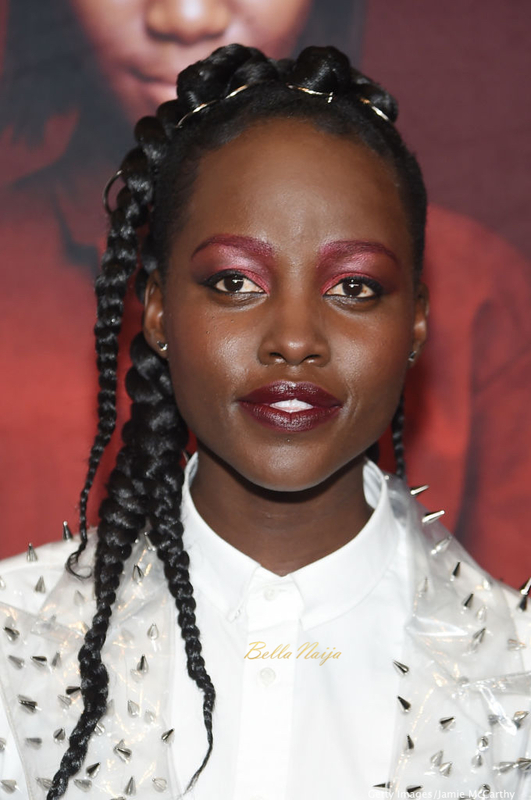 Lupita Nyong’o has kept us interested throughout the ongoing promotions for Jordan Peele‘s new movie “Us” in which she is the lead actress. 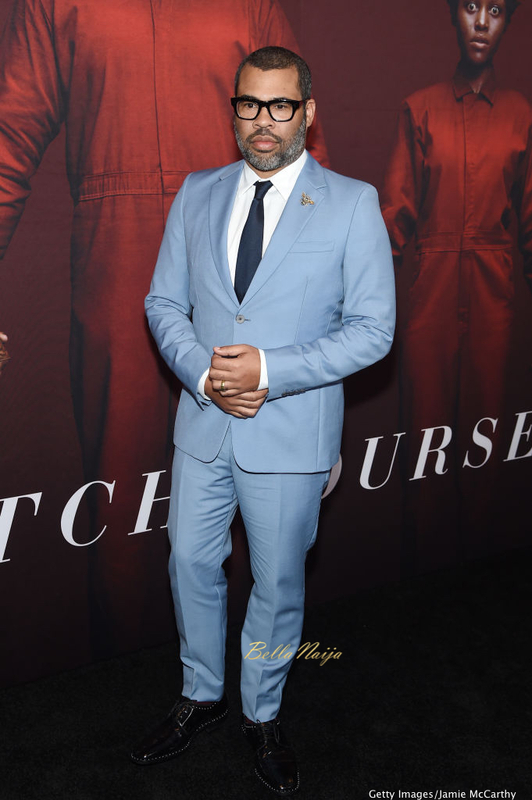 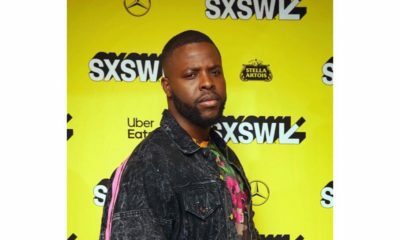 attends the “US” premiere at Museum of Modern Art on March 19, 2019 in New York City. 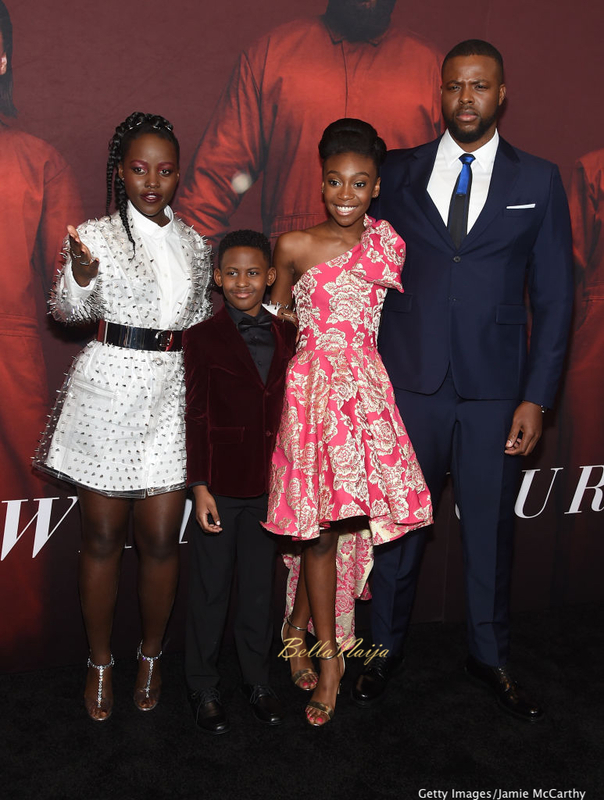 See photos of the other cast members below.